One thing that my family loves is drinking soda. I know that it is not good for any of us so I am always looking for a healthier option. I have been able to get them to not drink as much soda lately and drink other options I keep around the house. When I heard about Sap! Maple I was very interested in it for my family. I was not sure how my family would like it but I know that they love maple syrup especially our homemade so I thought we would give it a try. Sap! 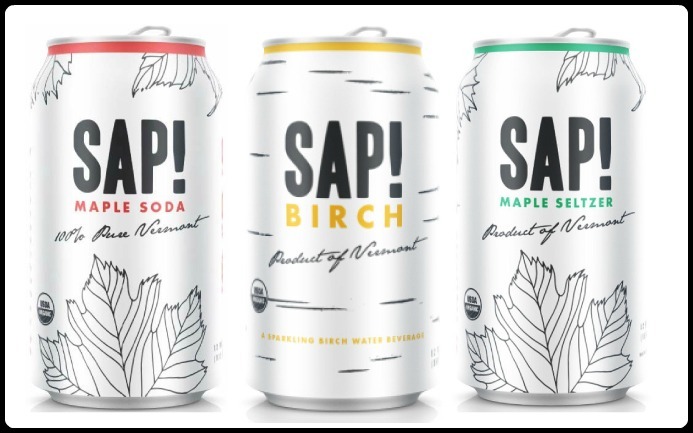 sodas are non-alcoholic beverages made from 100% pure maple sap straight from the maple trees of Vermont. The Maple Sap! Soda and Maple Sap! Seltzer are healthy alternatives to the common sugary sodas were used to. Maple sap holds a myriad of health benefits with naturally occurring electrolytes, antioxidants, vitamins, minerals and nutrients. These drinks are hydrating and great for post workout. These wonderful drinks are also NON-GMO, Gluten Free and Organic! In my opinion a wonderful option for me and my family to drink. I recommend that you get Sap! nice and cold before drinking it. SAP! Maple Soda has a nice light and sweet flavor which is great after a workout. If you are looking for a new and healthier option to drink to replace soda then I would recommend trying Sap! 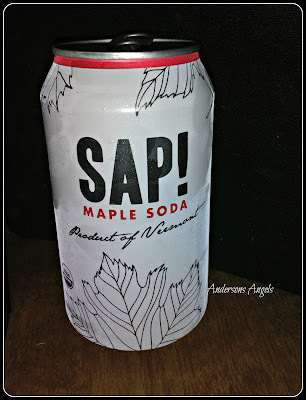 Maple Soda, Sap! 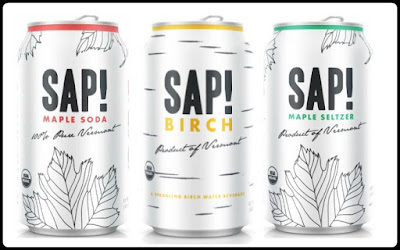 Birch or Sap! Maple Seltzer. 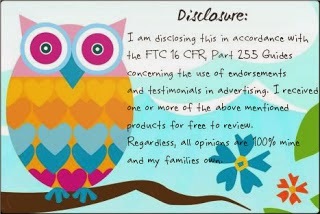 ~to receive 15% through Amazon Prime! !